The gaming community continues to wait and wonder of what will become of world class game developer Atlus after its parent company Index Corporation was acquired by SEGA. So far, the company has been allowed to keep its name, a good start considering the Atlus brand is popular with gamers, but a new man has been put in charge. Sega Sammy’s COO Naoya Tsurumi has big plans for not rocking the boat and throwing Atlus off its game. Most interestingly, though, he claims that “We’d definitely love to have them utilize any of Sega’s dormant IPs,” and that is something SEGA has more than a fair share of. Ristar, Vectorman, Space Channel 5, Jet Grind Radio. The list goes on and on. 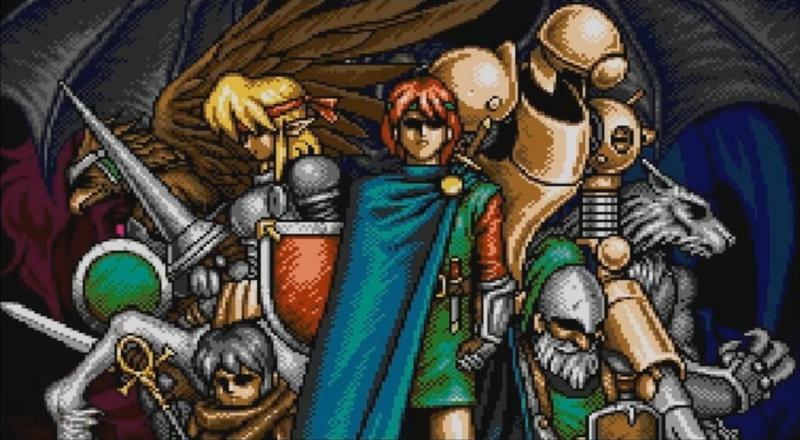 Taking to fact that Atlus is the creator of RPGs, which “dormant” franchises are best suited for them? The most obvious of the bunch, SEGA’s Phantasy Star Online series has a huge following, but it’s the classic series from the older days which could best benefit from Atlus’ brand of lightning fast JRPG battles, intricate dungeons, and science fiction storytelling. 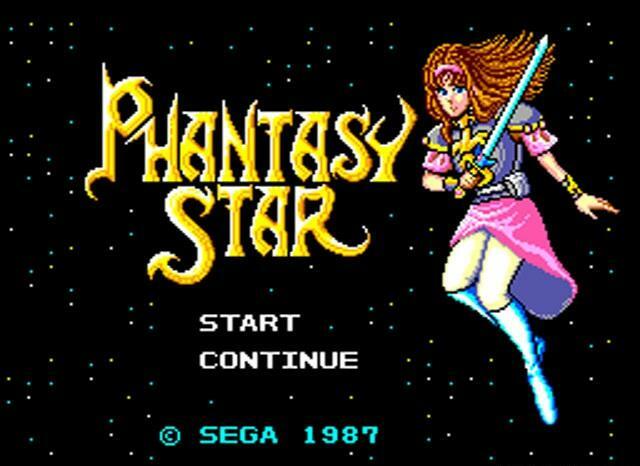 These RPGs were light years ahead of their time, even better than early Final Fantasy games on the storytelling fronts, especially Phantasy Star II. Radical religious themes, war and sacrifice, mass murder, these are dark video games which adhere to the nitty-gritty beats of today. If the world thinks Shin Megami Tensei‘s themes are a little too dark for mainstream gamers, it hasn’t seen anything yet. Good stuff. These need a reboot, and Atlus could be the company to do it. I can keep dreaming, right? 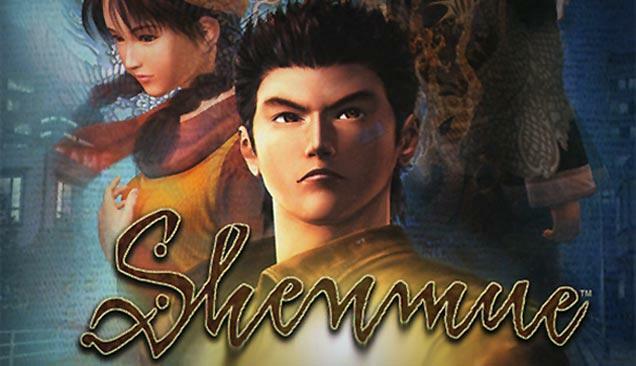 Shenmue III is never going to happen, but what would it look like under the guide of Atlus? If there is one thing that sets Persona apart from the rest of the JRPG crowd, it’s the intricate social interactions which run so deeply into its core systems. Shenmue is a game completely about social interactions. Talking to NPCs, improving relationships, uncovering a mystery of local gangs and rogue martial arts masters. There is a real sense of community in Shenmue, one that has only been mirrored a few times in the past. Both Persona 3 and Persona 4 are among those that have come close. The classic martial arts epic setting, straight from the old days of SEGA, and realistic graphics don’t mesh too well with the modern anime look that is often identified with Atlus, but when coming up with new ideas for how to proceed with this talky series, Atlus might be able to chip in a few brain cells. I won’t bother to explain the confusing numbering system of this action-RPG series, but just know that this would be prime real-estate for Atlus to move in on. One of the best ways to describe Atlus’ approach to JRPGs is “simple to learn, difficult to master.” Persona, Radiant Historia, and many other games from Atlus in recent memory feature a battle system which sets everything up perfectly and lets you find out how to tweak it to fit your own style. 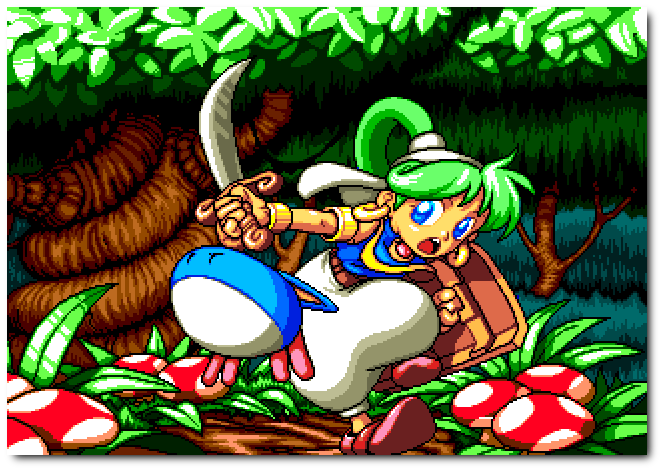 Wonder Boy in Monster World takes a similar approach. On the surface, they are cutesy little action platformers with light RPG elements, but once the hero travels deeper and deeper into the game, some brain power is needed to break the mold. Boss patterns, weapon combinations, these games require thinking outside the box once the training wheels come off. The cutesy anime art style doesn’t hurt its chances either. Of all the series on here, this is one of the most likely. One thing we know about Atlus is that they are not afraid to get a little experimental when the time comes. Just look at Catherine, a game which also has no permission to exist in the trend-conforming console world of today. Even Persona 3 was a little revolutionary for its time. Toe Jam and Earl is not a likely bet for Atlus, but there is plenty of great material here which goes along with what Atlus tries to do. For one thing, the series is about random world generation, a theme which has been big for Atlus is recent years. Walking through an ever-increasing difficult world, picking up random loot that can make or break your quest. There is plenty of room for expansion here. Better yet, why bother to play by the rules at all? 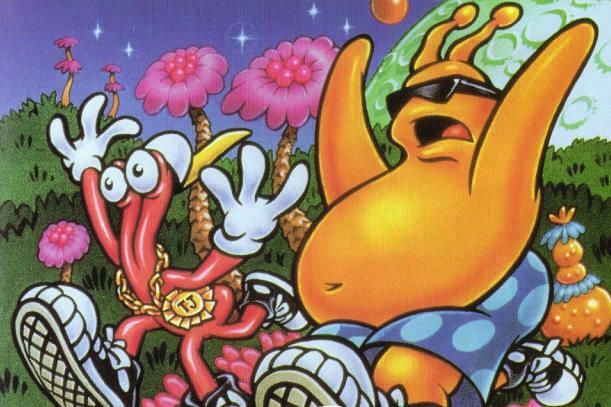 No two Toe Jam and Earl games have been the same, switching between traditional 2D platformers and downright weird gaming ideas. This experimental spirit lies at the heart of Atlus, and it has the brainpower to give these two a second chance with some great new ideas to tag onto their formula. Sometimes all you need is a little classic storytelling and action/adventure approach too. 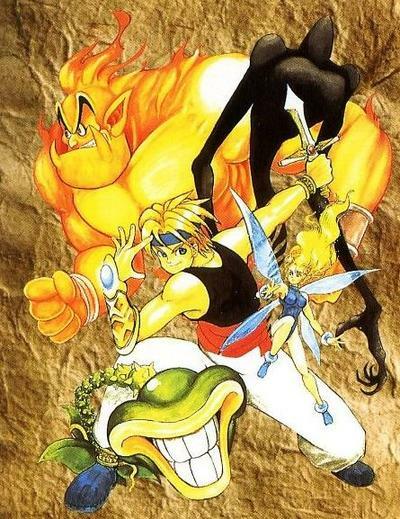 Beyond Oasis was one of SEGA’s attempts to tackle The Legend of Zelda back in the Genesis days, and it obviously came up a little short. The game’s hero, Prince Ali, does sport one ability found in Atlus’ games through. He can summon elemental spirits to aid him in battle, and his world is open for exploration, finding plenty of cool gadgets and weapons. Radiant Historia showed the world how willing Atlus is to go back to the basics and dip in old school mentalities. Nothing is more classic than the Zelda formula, and this is one long forgotten property that Atlus now has the ability to spruce up in the modern age. I’m reaching here with this one, but it’s just a fan wishing for the impossible. In fact, none of these are very likely considering how profitable Atlus’ own properties have become over the years. Naoya Tsurum stated that SEGA does not want to force its IPs onto Atlus, and why should it? Persona makes more money in half a year than any one of these games have made over two decades. Keep doing what you do Atlus, and just let us fanboys dream.